Leisure Suit Larry was the bumbling pervert of gaming back in the late 80’s through to the 90’s who would often visit the local casino to make a fortune and seduce a bevy of attractive women. Now, Larry Laffer is making a comeback and this time he’s bringing his own casino for people to visit with LarryCasino. 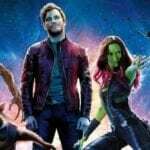 With online gambling being the success it is today it shouldn’t be a surprise that this iconic character is being used to launch a real online casino. LarryCasino has been created in true Las Vegas style, it’s colourful, glitzy and provides a sophisticated selection of casino slots and tables. However, what makes it different is the blend of gambling and gaming with real money but with social-gambling mechanics. 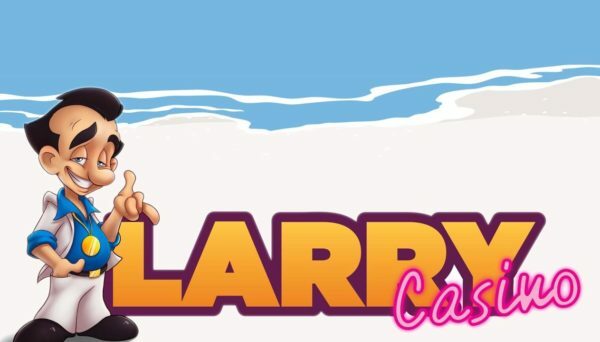 When you enter LarryCasino you will be greeted by many mechanics that you see in many social games; there are 21 areas to Larry’s resort that serve as levels, objects and characters unlock as players try different games the reward of coins when unlocking something and a shop where the redemption of these in-game coins are made. If you are a fan of online casinos (or have a fondness for Al Lowe’s creation) then you can visit the LarryCasino.com site now via your mobile device or PC.